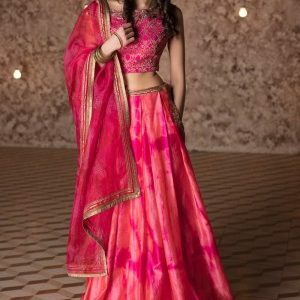 Indian summers do bring an opportunity for us to enjoy new fashion and go bold on dresses, but the scorching heat waves that accompany this weather demand proper skin care. If you are no much of a fan of wearing sunscreen, you might as well say goodbye to your healthy skin altogether. You ask why? Even though you think sunscreen is helpful only to avoid sunburn, in reality, sunburn is just only an immediate reaction of facing the sun during summers. But sun damage occurs over a lifetime and can lead to serious health problems like skin cancer. Your skin colour doesn’t matter as sun damage is equally brutal on lighter as well as darker skin. Scary isn’t it? Our intention is not to restrict you from enjoying the summer fashion this is why we are here to tell you the importance of good quality sunscreen products. When you are buying sunscreen in India it is important to keep into account the SPF or Sun Protection Factor value of the product. Sunscreen lotion is as good as its SPF value and when you are choosing one to protect you from the ravaging sun, you definitely need to look at its SPF. 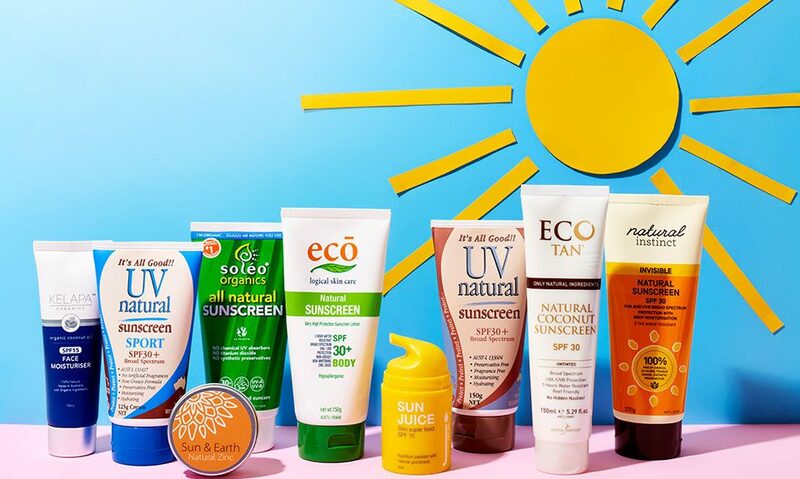 In markets you will find sunscreen lotions/creams of all types and varying SPF, so how to choose the best sunscreen in India, let’s take a look here. Just like any other beauty product, you need to choose a sunscreen that suits your skin type-oily, dry, sensitive or normal. A creamy lotion is more suitable for people with dry skin while oily skin must stick to a gel-based or water-based, lightweight sunscreen. If you have sensitive skin then be aware of the ingredients. A sunscreen with gentle ingredients like zinc oxide and titanium oxide might be most suitable for you. In simple words, the spectrum of a sunscreen tells you how much protection it provides against UVA and UVB. While UVA is mostly responsible for the rapid aging of the skin, UVB causes sunburns and tanning. Choose a sunscreen with broad spectrum for maximum protection from the sun. If you perspire a lot or often do water activities like swimming, you should choose water and sweat-resistant sunscreen. Such a lotion will give you more protection than regular ones. Say you are planning to spend a day on the beach, normal sunscreens will have zero use for you then. 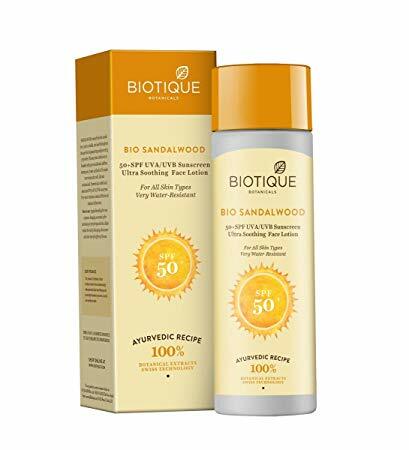 SHOP NOWA nutrient-rich sunscreen with broad spectrum SPF 50, the Biotique Bio Sandalwood 50+ SPF Sunscreen is a real steal. Suitable for all skin types, the sunscreen is free from any preservative and is dermatologically tested to be organically pure. With good consistency, it is easier to apply this sunscreen on the skin evenly. Unlike most sunscreens, this Biotique Bio Sandalwood sunscreen does not leave any white cast on the skin. It is simply the best sunscreen in India because of its natural ingredient, water resistance and skin moisturizing qualities. SHOP NOWAs we mentioned before, sun protection is not important only during summers but you should wear sunscreen throughout the year whenever you are going out. Pigmentation and skin patches can occur at any time of the year if you do not properly protect your skin. WOW AM2PM SPF 50 is a wonderful water-resistant sunscreen which is paraben free and is rich in natural extracts. More suitable for dry skin this sunscreen lotion nourishes your skin and make it smooth and soft. Its waterproof formula makes it suitable for summers when sweating and perspiration is common. 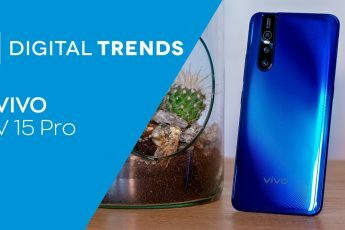 Buy at best price on Flipkart. 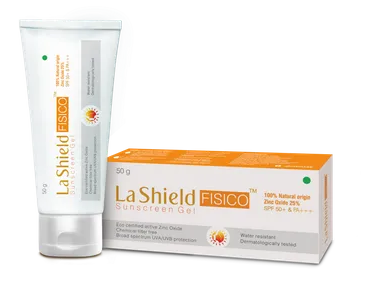 SHOP NOWAnother top sunscreen in India is the La Shield Glenmark Sunscreen Gel SPF 50 which provides broad-spectrum sun protection from UVA and UVB radiation. A suitable sunscreen for normal skin type, we recommend this sunscreen lotion for those of you who have acne-prone skin. It can be easily applied to the skin as it is not a thick lotion and gives a glowing effect to your skin. However, as it is an SPF 50, we recommend it for tropical climate but not for protection against tanning. Still, you can use it if your skin is prone to sunburns or allergies. An economical sunscreen, you get a natural product to keep your sensitive skin blemish-free with the La Shield Glenmark Sunscreen. Buy at the best price from Nykaa. Follow Nykaa Streamz on GreatBuyz to stay updated to their latest news, sales,offers and more. Get Nykaa Coupons on GreatBuyz for your Online Shopping. SHOP NOWNot many home-grown cosmetic brands in India can claim to be of success as the Himalaya Herbals. Bringing the essence of the use of ayurvedic essentials for skin care into its products, the brand has established itself as a household name for skin care natural products. The Himalaya Herbals Protective Sunscreen Lotion is one such product from the brand that makes it to our list of the best sunscreens in India. This sunscreen uses a double-action formulation to protect your skin from the harmful UV radiations. Also, its natural ayurvedic extracts nourish the skin and makes it smooth and young. 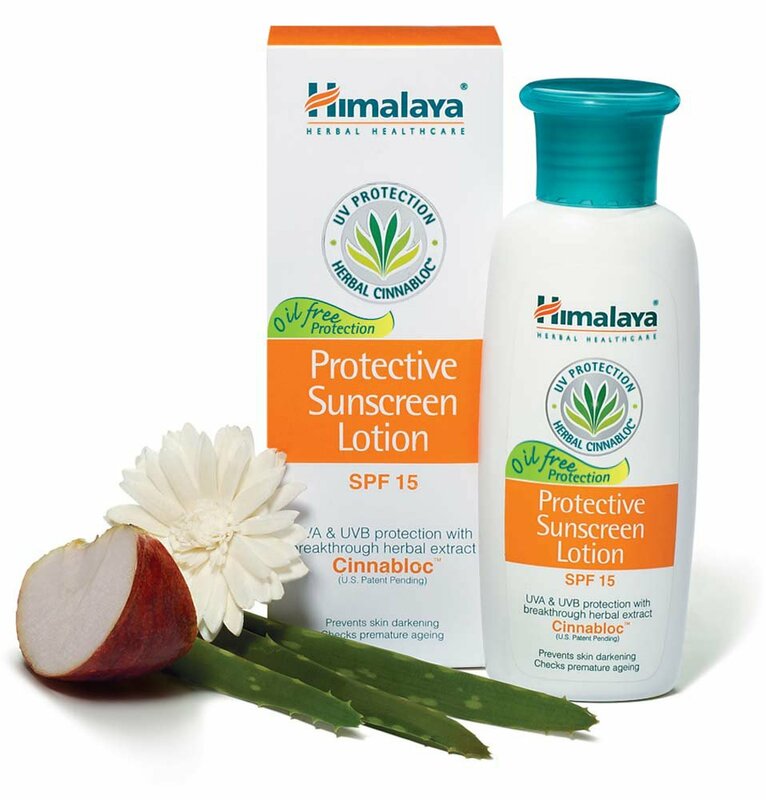 The use of Cinnabon extract gives the Himalaya Herbals Protective Sunscreen Lotion a unique sun Protection-Breakthrough for long-lasting protection from UVA and UVB radiations. It also has apple extracts to prevent premature ageing and degeneration of skin cells and contains aloe-vera to keep the skin moisturized. This is a sunscreen for all skin types in India. Follow HimalayaStore Streamz on GreatBuyz to stay updated to their latest news, sales,offers and more. 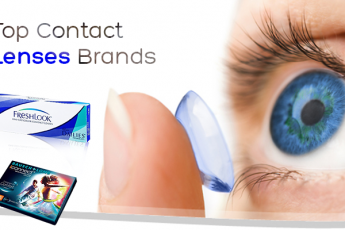 Get HimalayaStore coupons on GreatBuyz for your Online Shopping. SHOP NOWracts, the water-resistant sunscreen provides maximum sun protection while keeping your skin nourished. 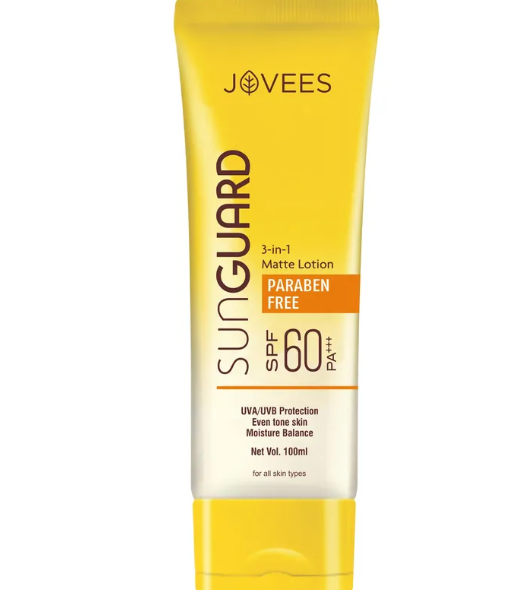 The JoveesArgan Sun Guard Lotion also has anti-oxidant and anti-inflammatory properties. On consistent use of this sunscreen, you will find, it makes your skin smooth and evenly toned. A lightweight formula that absorbs into the skin immediately, making it suitable for all skin types, especially oily skin. A high SPF makes it suitable to be used to avoid tanning of the skin. People with oily skin have to face outbreaks, acne and tanning more than any other skin type during summers. As oily skin attracts dirt and easily gets flushed with natural oils, a normal sunscreen may not be able to provide any protection. This is why we have picked 5 best sunscreens for oily skin in India. SHOP NOWWith an SPF of 50 PA+++, the Lotus Safe Sun UV Screen Matte Gel SPF 50 is hands down the best sunscreen for oily skin in India. It is a gel-based sunscreen which is lightweight and spreads easily on oily skin. It also has an incredible fragrance and is known for keeping oily skin refreshed during summers. You can also use this sunscreen lotion with makeup base. 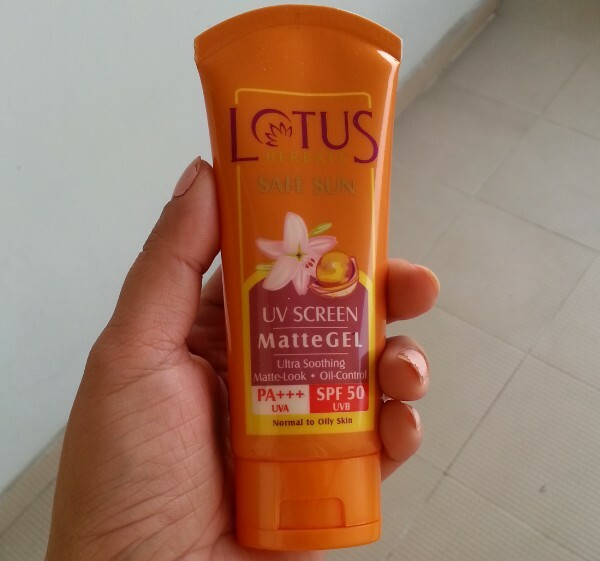 Made from natural ingredients like horse chestnut and vanilla extract Lotus Safe Sun UV Screen Matte Gel SPF 50 will keep your skin nourished and cool during summers. SHOP NOWTwo natural ingredients that are known to do wonders for the skin are cucumber and aloe vera. 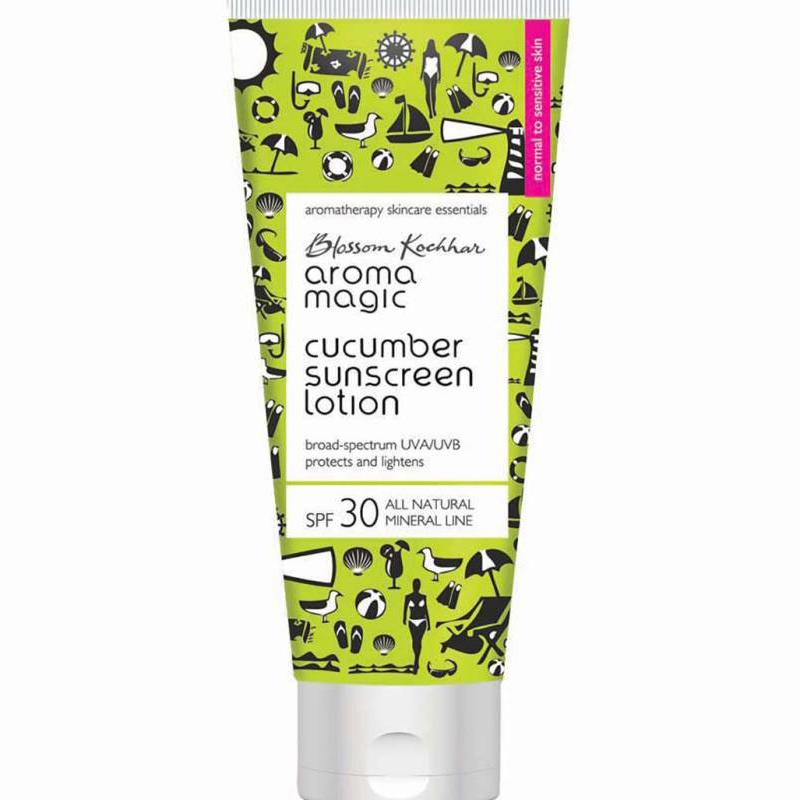 The Aroma Magic Cucumber Sunscreen Lotion SPF 30 combines the skin care qualities of these two ingredients with sun protection. More suitable to be used during winter for sun protection as it is highly hydrating, you will enjoy this sunscreen lotion especially if you have oily skin. You also don’t have to worry about dealing with outbreaks. It’s a total value for money product. Buy at best price from Flipkart. SHOP NOWA broad-spectrum protection sunscreen lotion, the Neutrogena Ultra Sheer Dry Touch Sunblock SPF 50 is a breakthrough for oily skin. Usually, sunscreens made for oily skin lack balanced broad-spectrum protection, but this sunscreen provides fail-proof protection against UVA and UVB rays and prevents skin ageing. A lightweight sunscreen, the Neutrogena Ultra Sheer Dry Touch Sunblock is also suitable for sensitive skin. You can wear this sunscreen on a sunny day without worrying about sweat or oily skin. Available for the best price on Snapdeal. Get Snapdeal coupons on GreatBuyz for your Online Shopping. SHOP NOWL’Oreal Paris is a brand that is known to offer beauty products for all skin types. 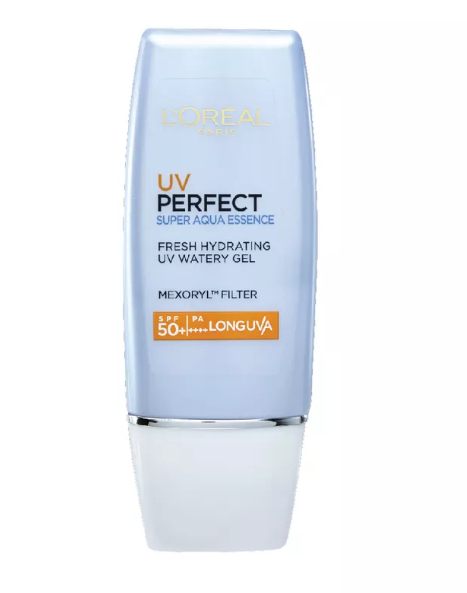 The L’Oreal Paris UV Perfect Super Aqua Essence SPF 50 is a product we recommend for oily skin people to use during summers. With an SPF of 50 PA+++ it provides protection against harsh UVA and UVB at the same time keeps your skin healthy. Its watery texture does not clog pores so you don’t have to worry about any breakouts. If you have an oily skin which is prone to acne, the L’Oreal Paris UV Perfect Super Aqua Essence is for you. SHOP NOWThe VLCC Matte Look SPF 30 Sunscreen Gel Crème is a sunscreen praised for its matte look feature. 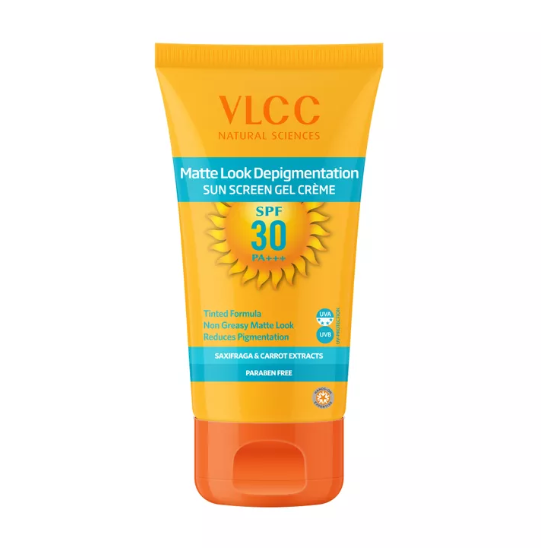 If you want a sunscreen that does not makes your skin oilier then, this VLCC sunscreen is for you. Its non-oily formula is enriched with pineapple extracts that gets absorbed easily on your skin and leaves a semi-matte finish. It is also suitable for sensitive skin that gets irritated easily as it contains natural extracts like turmeric, sandalwood, aloe vera and zinc oxide to repair and nourish the skin. Sun protection is important during summers in India, but it does not have to be expensive. With the best sunscreen lotion, you can easily incorporate sun protection in your daily routine. All you have to take care of is to be consistent and make a habit of wearing sunscreen whenever you go out irrespective of the season. With proper protection of your skin from sun damage, you will be amazed at how healthy and young your skin gets.